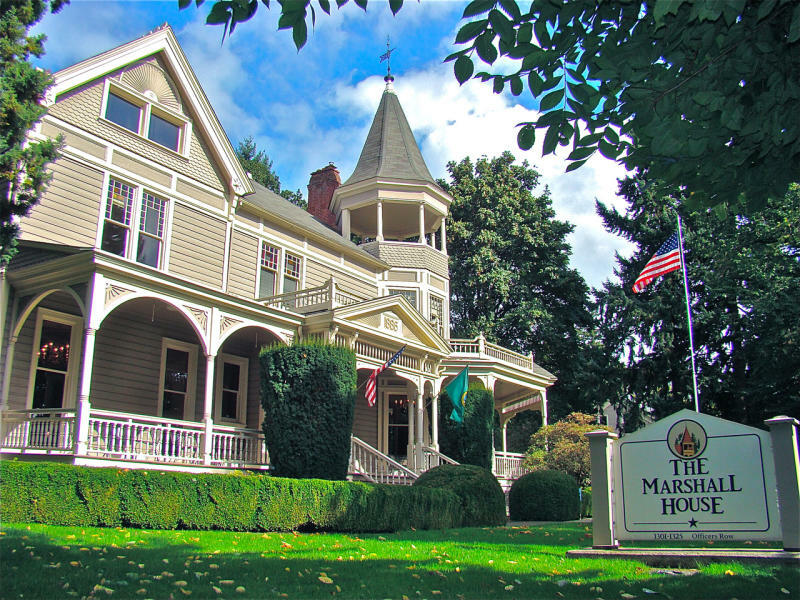 The 1886 Queen Anne Victorian Marshall House offers luxurious, period settings for receptions, meetings, holiday parties, and other special events. Host your event in one of the finest homes dating from Vancouver's rich history. Surrounded by beautiful lawns, the Marshall House is also perfect for outdoor conferences, weddings, receptions, press conferences, and picnics. Let the Marshall House's reasonable rates, flexible spaces, and classic beauty fill your next event's needs.